Posted on March 13, 2012 by A.J. That’s right. For day four of the scavenger hunt, I want you to take a photo of a bar, the seedier, the better. The sort of bar that might have served as inspiration for this song. Then tweet the photo to me (@ann_oconnell) with the hashtag #bewarethehawk. Or post it to my author page on Facebook. 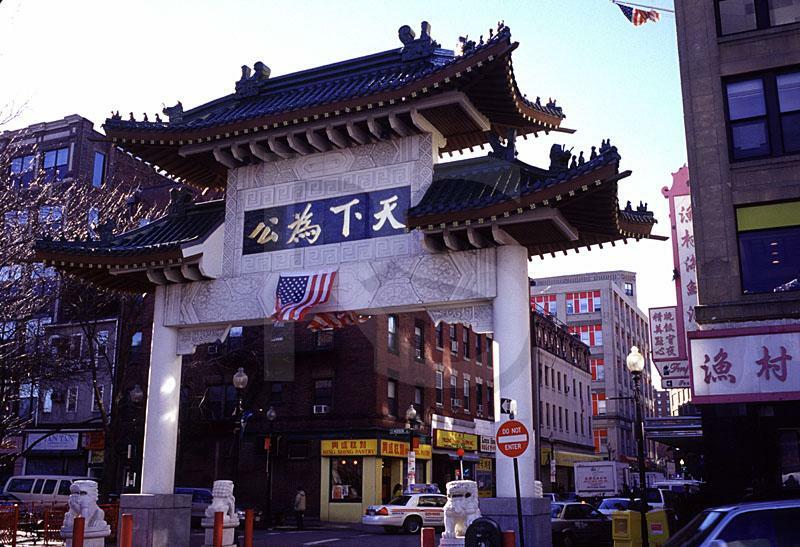 Boston's Chinatown gate, photo found by the resourceful Ally Arendt. As I wrote during yesterday’s Chinatown challenge, a lot of the action in Beware the Hawk takes place in Boston’s Chinatown, but a lot of that action takes place in a hole-in-the-wall bar. Your bar doesn’t have to be in Chinatown (points if it is, of course) and it doesn’t have to be in Boston (once again, points if it is) but it does have to be a dive. I know it’s Tuesday and most of you good people don’t frequent dive bars in the middle of the week, but take one for the team, folks. Head down to the bar and have one for me. Or maybe drankin’ is not your thing. If you’re one of those pure thoughts and clean living types, take a photo of a bar from the outside, which might not be as much fun, but still counts for something. This entry was posted in Beware The Hawk and tagged bar, Beware the Hawk, book, contest, dive bar, photo, photo contest, promotion, scavenger hunt, seedy bar. Bookmark the permalink.